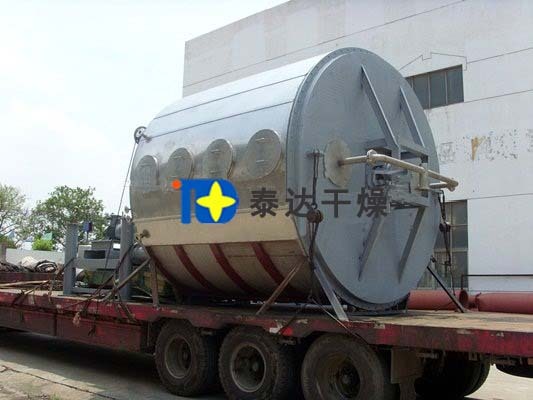 Disc continous drier is a kind of efficient conduction type continous drier. Its special structure and working principle decide its advantages such as high thermal efficiency, low energy consumption, small covering area, simple configuration, easy operation and good operation environment. 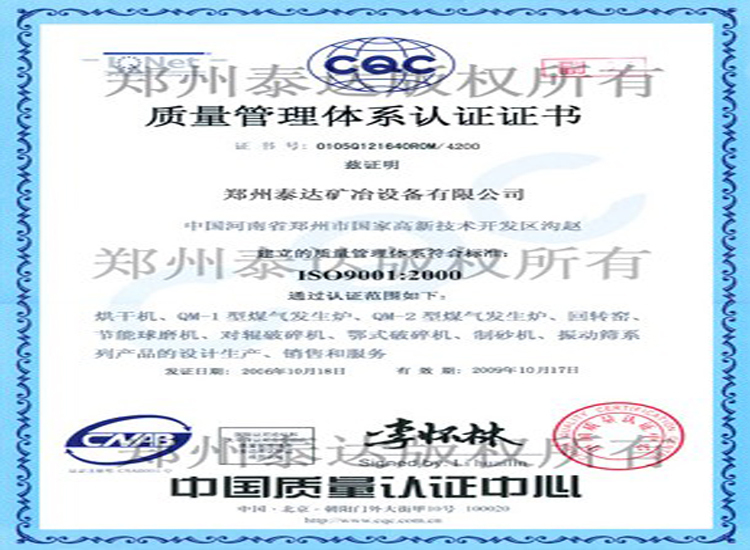 It is widely applied to chemical, medical, pesticide, food, forage and agricultural sideline products. It enjoys good reputation amony various fields. 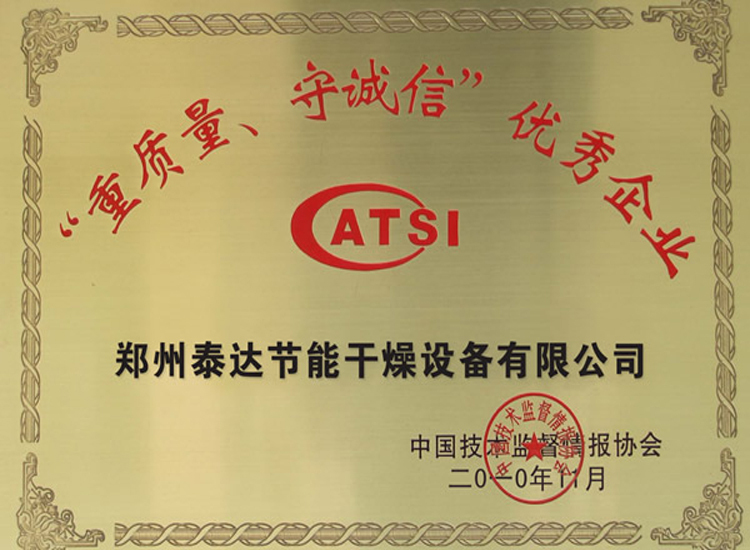 At present, it is divided into three kinds, normal pressure, closeness and vacumm, four types (1200, 1500, 2200 and 3000), A (carbon steel); B (the area which contacts with materials is made from stainless steel); C (based on B, add steam line, main shaft and bracket made from stainless steel; the liners of drum body and cap top are made from stainless steel). There are three material qualities. Drying area is 4 to 180 square meters. There are hundreds of models in this series of equipment. We can also provide matched auxiliary equipment with these models. Customers’ different demands for drying various materials can be met by our products. Best drying effects can be fullfilled by adjusting the layer of materials, rotary speed of main shaft, numbers of rake arms, type of rake blade and size of rake blade. A. Hot and cold media can be sent into each layer of drying tray to cool and heat materials; the temperature of materials is controlled precisely and easily. A. 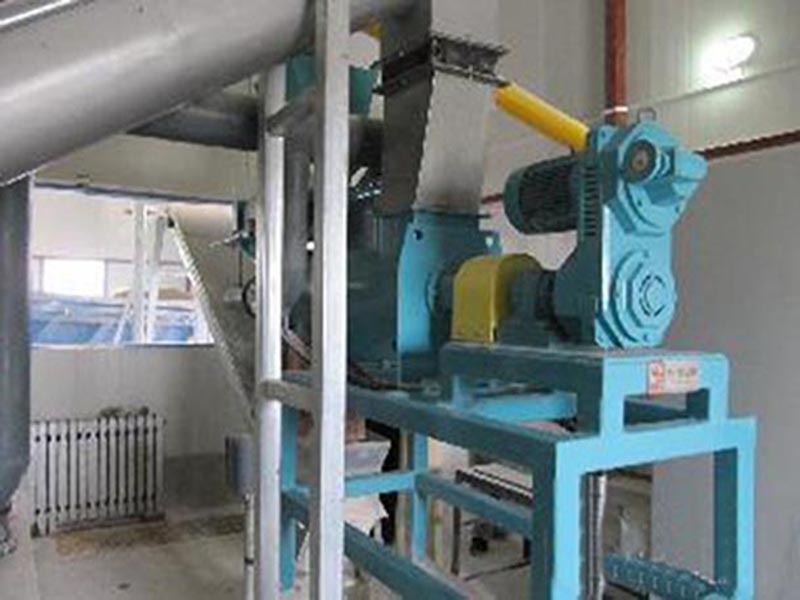 Normal pressure: owing to the slow flow speed and the distribution of moisture (top part with higher moisture,; lower part with lower moisture), it is hard for floating dust to go up to the top of the equipment. So there is almost no dust in the tail gas emissed from the moisture outlet. 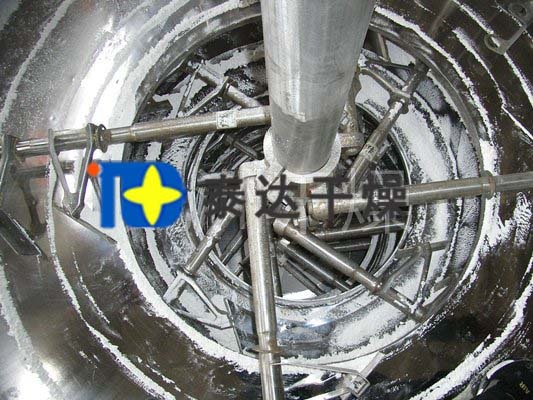 B. Closeness type: there is solvent-recycle equipment installed to easily recycle organic solvent in gas carriny moisture. 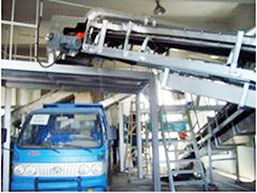 The recycle equipment is characterized by simple device and high recycle rate. For fammable, combustible toxic and oxidizable matters, nitrogen can work as gas with moisture to enter the closed circuit. Then, the whole process can be operated safely. C. Vacumm type: under the vacumm circumstance, disc drier is pretty suitable for thermal-sensitive materials. A. 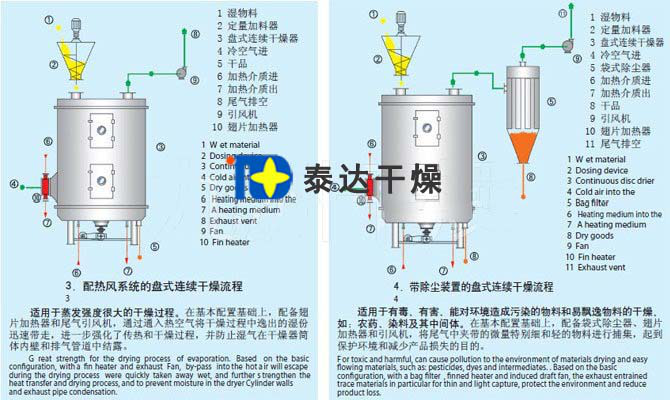 The drier leaves factory as a whole part; it is transported as a whole part; installating and fixing loaction are very simple. Buyers just need to lift the equipment and put it in place. 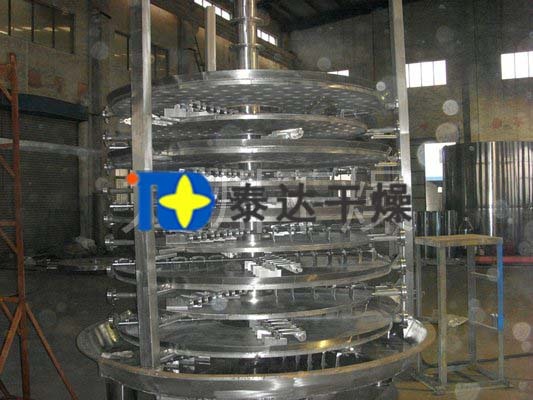 Wet materials are sent constantly to the first-layer drying tray which is on the top of drier. Rake arm makes rake blades rotate. Materials are stirred by the rotation of rake blades. 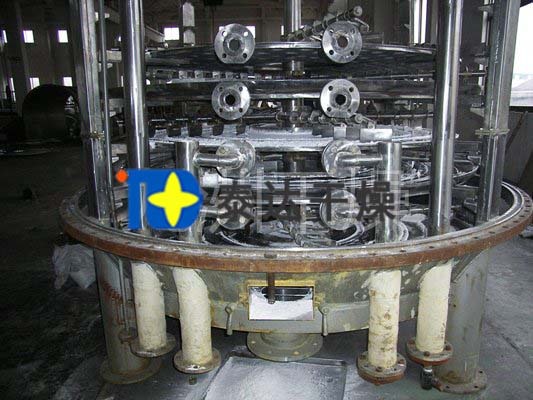 Along the exponential screw line, materials flow by the surface of drying tray. Materials on the smaller drying tray are sent to the outer margin and drop to the outer margin of the bigger drying tray. Materials on large drying tray move to the center and drop on the small drying tray of next layer. Small and large drying trays are arranged up and down alternately. Materials can flow by the whole drier. Heating media is sent to a hollow drying tray. Heat media which can be divided into saturated steam, hot water and heat conduction oil. Heating media enter the drier from one end of drying tray and leave from the other end. Materials which have been dried drop the the bottom of shell body from the last-layer drying tray. Finally, materials are sent out to the outlet by rake blades. Moisture escape from materials and is discharged from the moisture outlet set on the top cap. Moisture in vacumm disc drier will be discharged out from the vacumm pump set on the top cap. Materials discharged from the bottom can be directly packed. 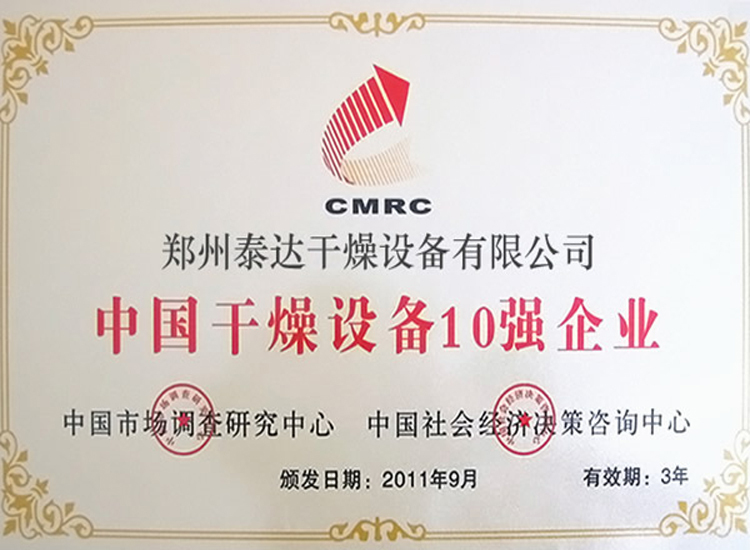 Production capacity can be increased by adding fin heater, solvent recovery condenser, bag filter, dry material backmixing system and induced draft fan. Solvent in dry paste and thermal sensitive materials can be recycled easily and be pyrolyzed. A. Designed pressure: generally, the pressure is 0.4 Mpa. The highest pressure can reach to 1.6 Mpa. B. Highest operation pressure: generally, it is not over 0.4 Mpa. The highest pressure can reach to 1.6 Mpa. A. Normal pressure: cylinder and eight prismatic shape; there are two kinds of structure, entirety and split. The inlet and outlet pipeline of heating media can be installed in the shell body or out of the shell body. B. Closeness: cylinder shell body; can afford 5 Kpa inner pressure; The inlet and outlet pipeline of heating media can be installed in the shell body or out of the shell body. Generally speaking, it is used when evaporation amount is large. 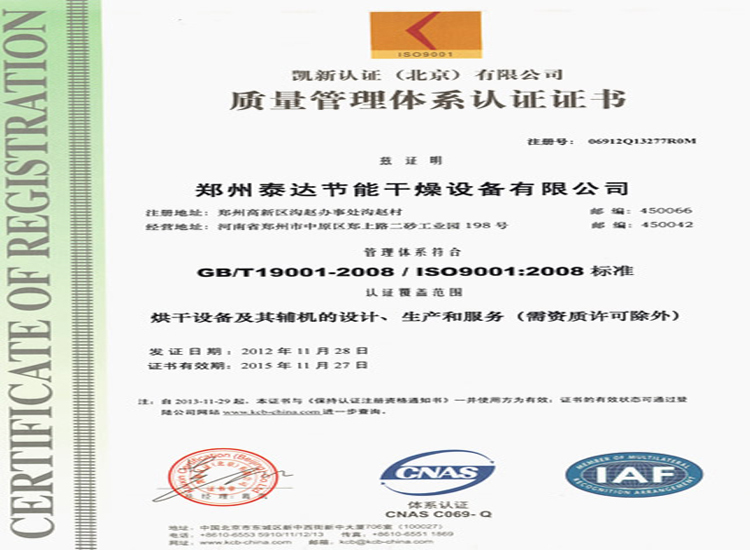 It is used to strengthen drying efficiency.